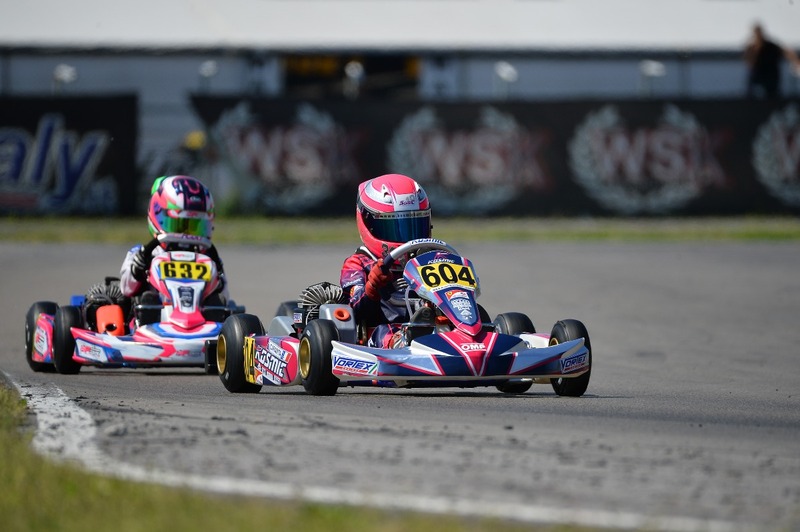 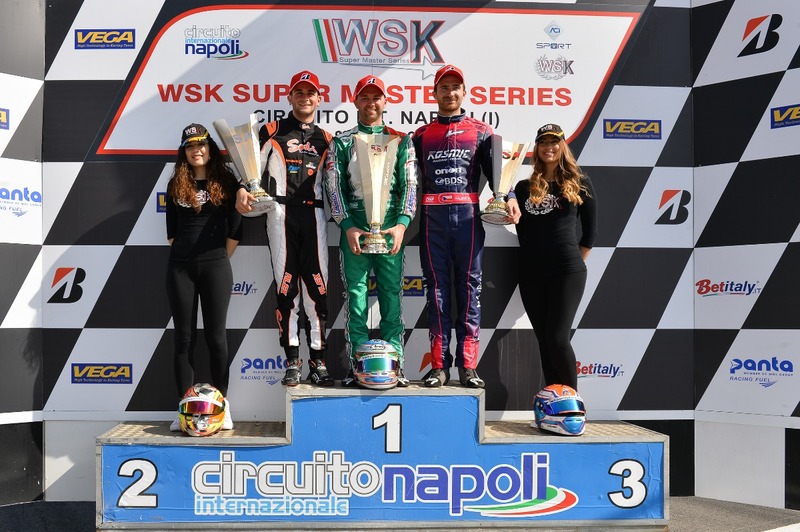 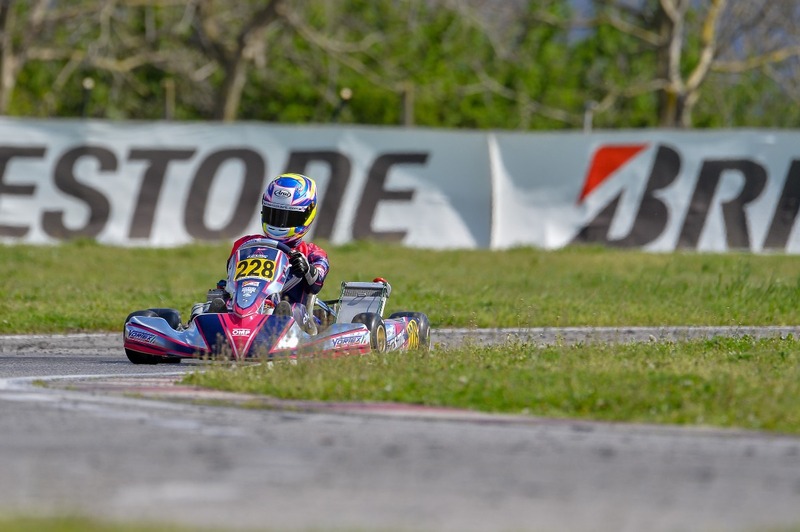 On the occasion of the last round of the WSK Super Master Series, held at the Naples International circuit of Sarno, the Kosmic Racing Department reaches the podium of the KZ2 class, thanks to Patrik Hajek able to realize his attack in the most favorable moment. 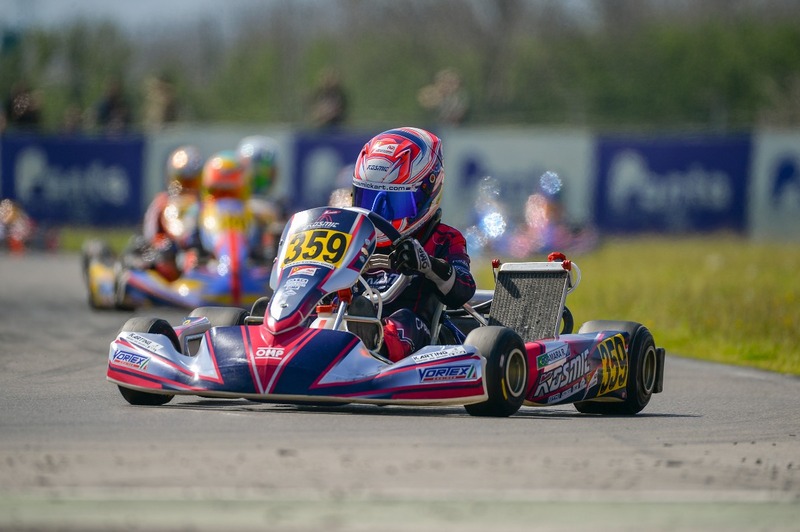 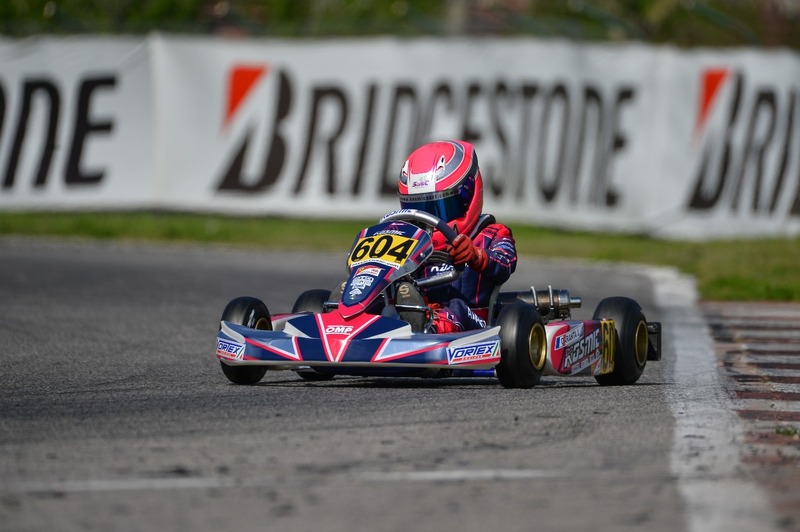 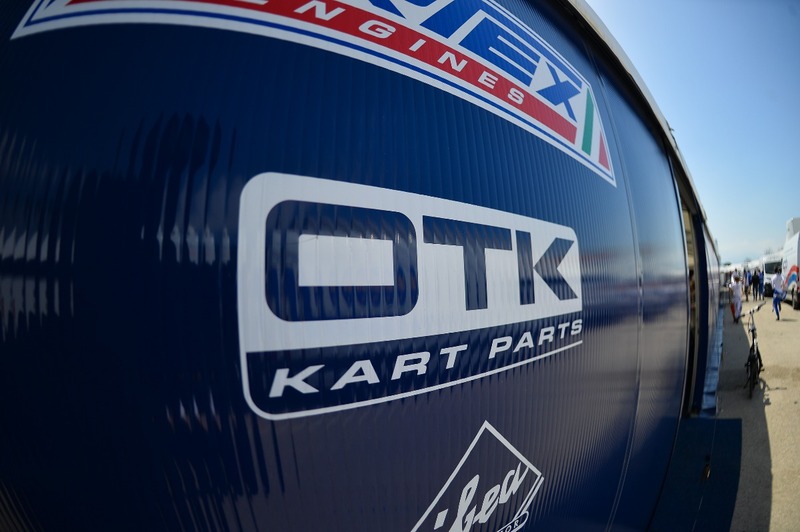 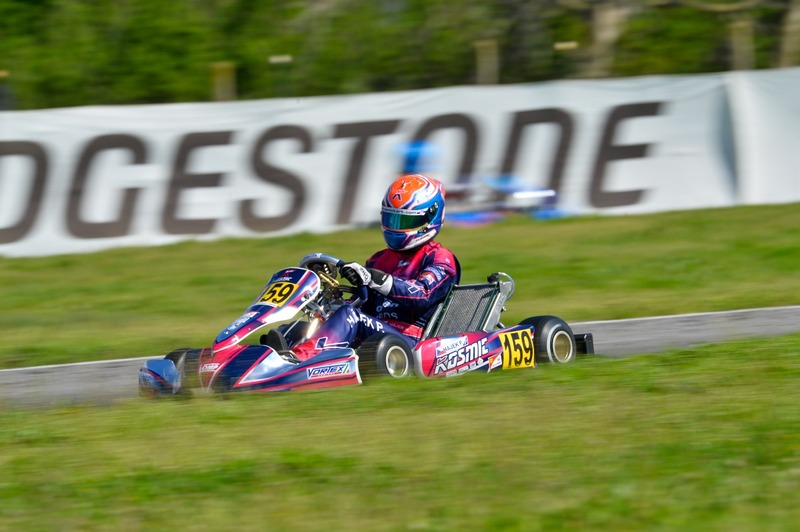 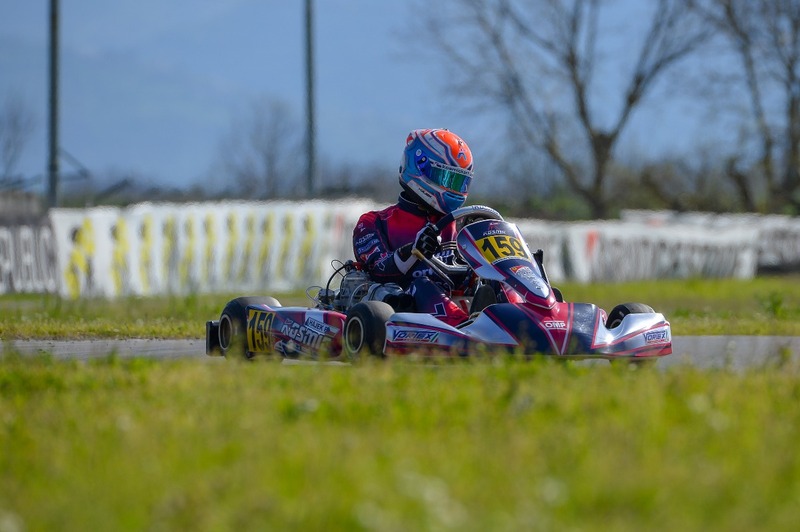 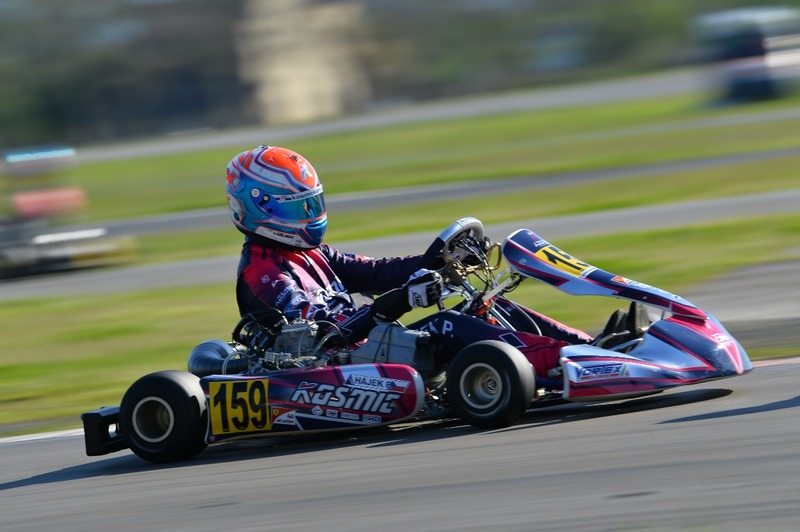 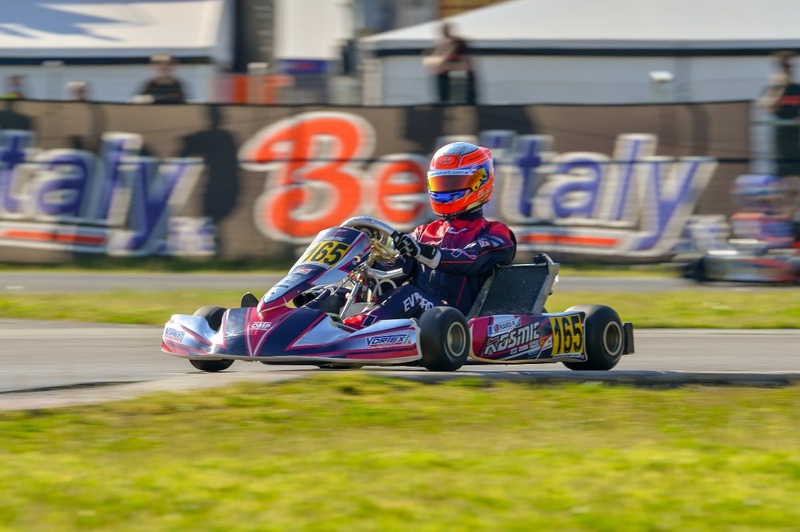 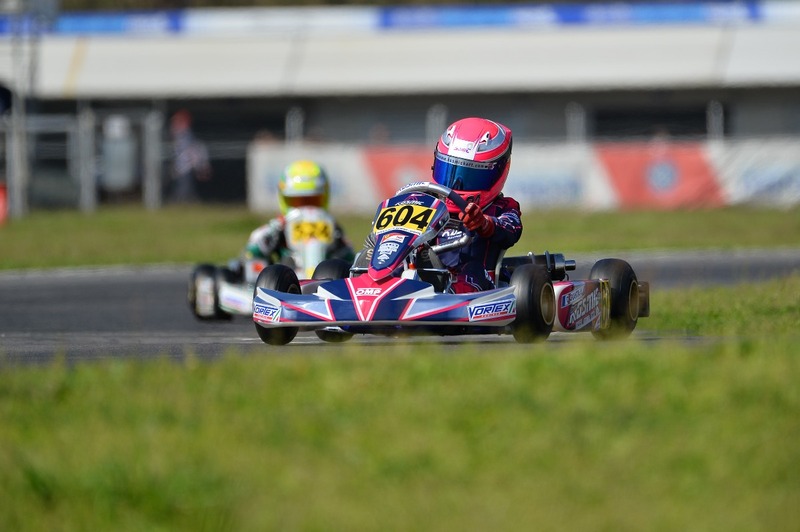 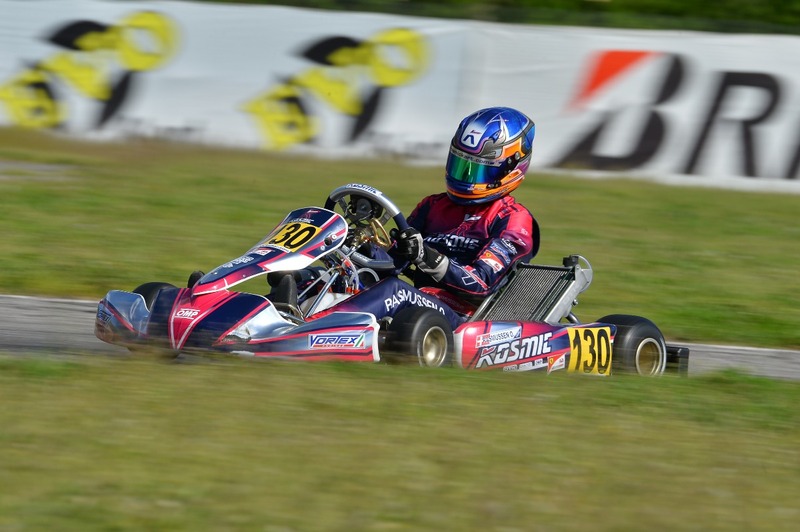 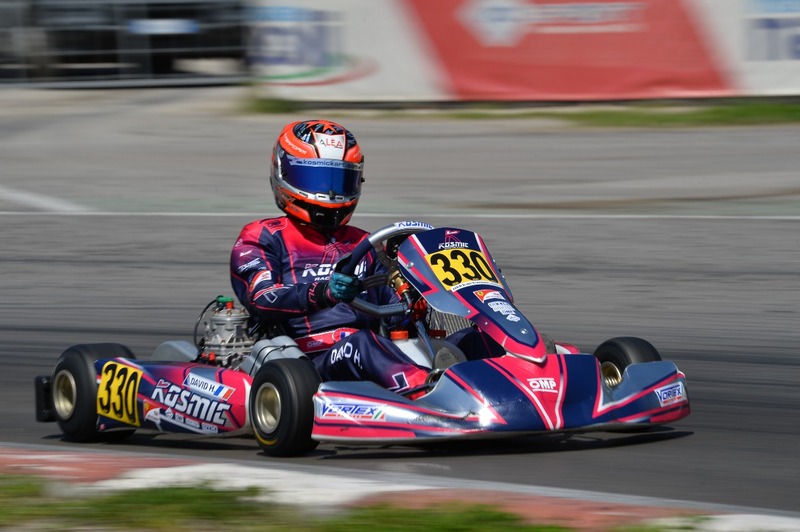 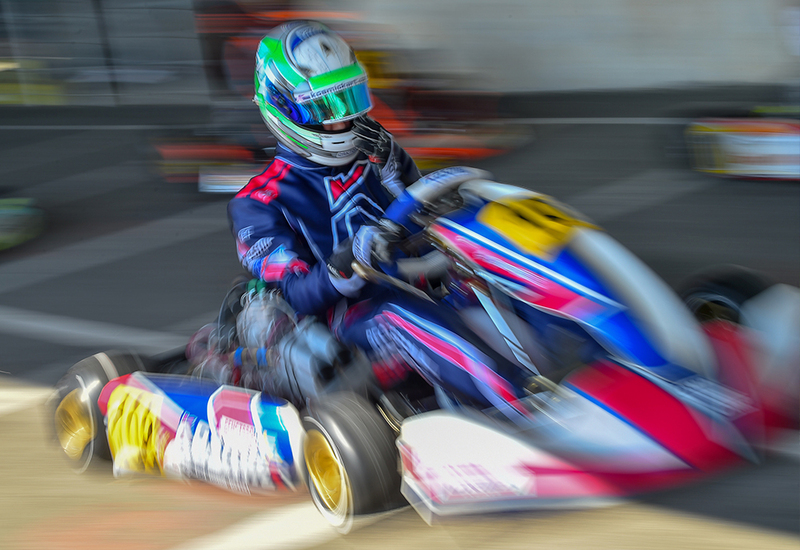 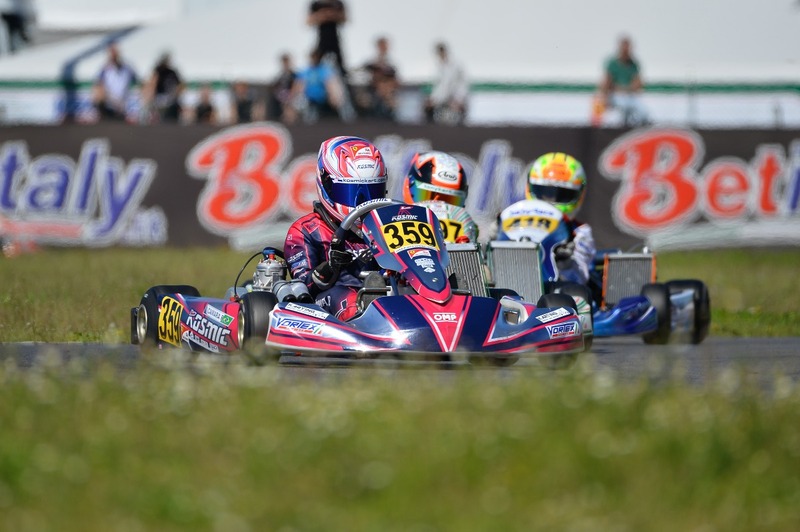 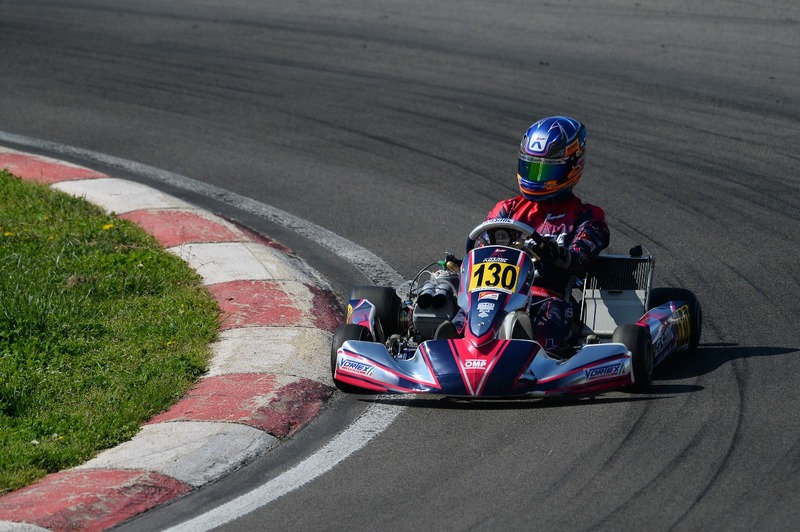 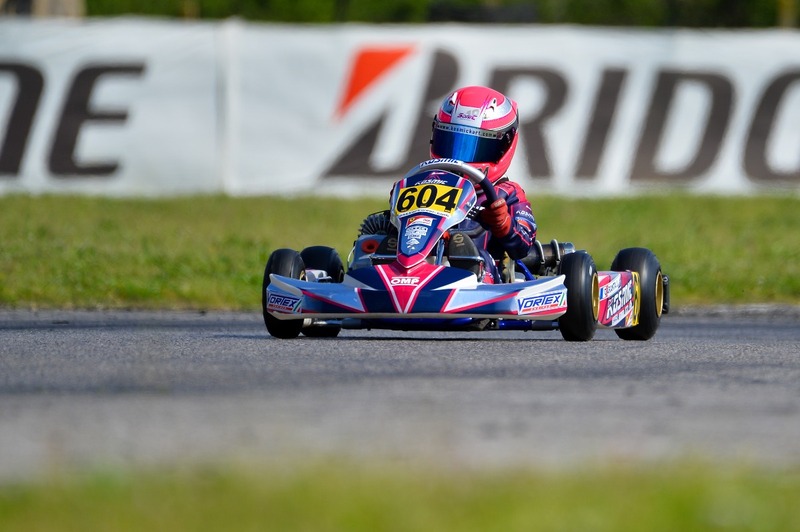 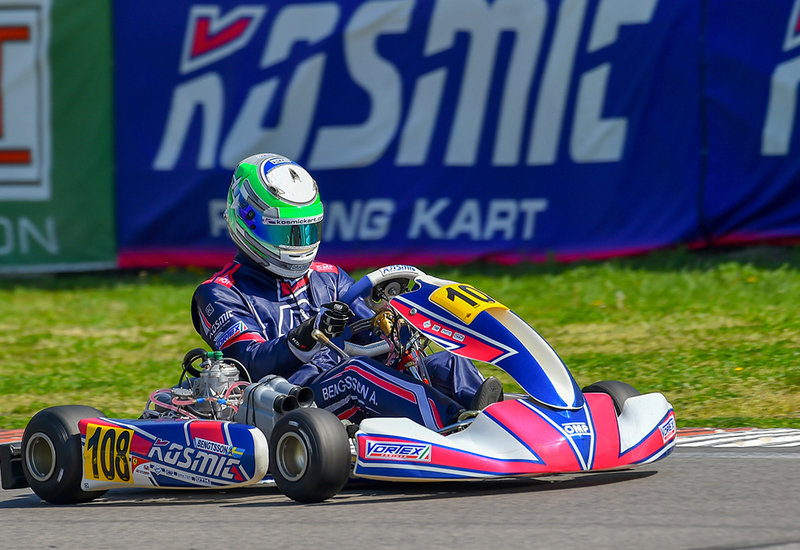 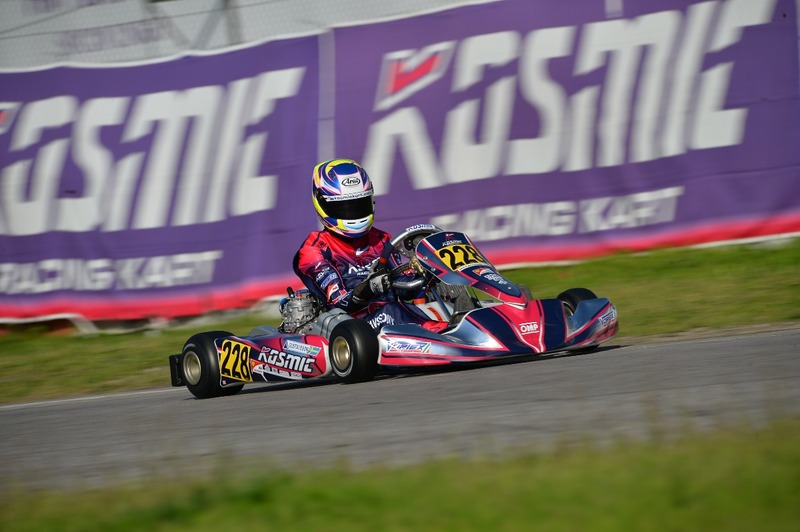 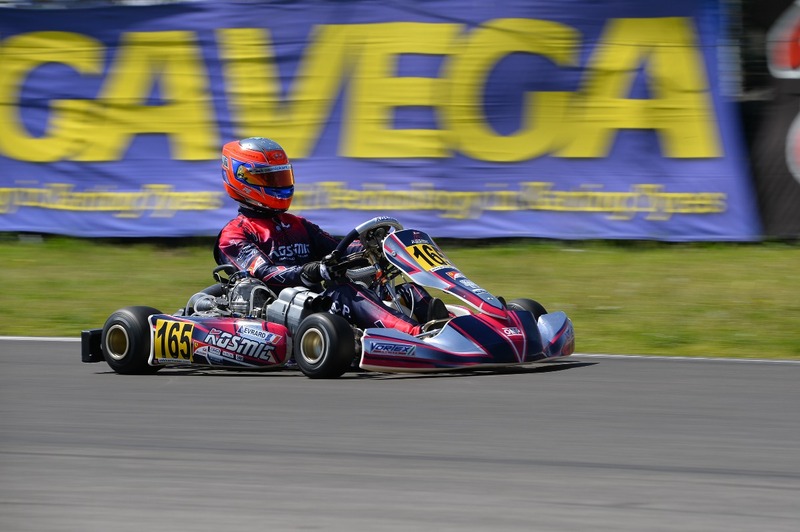 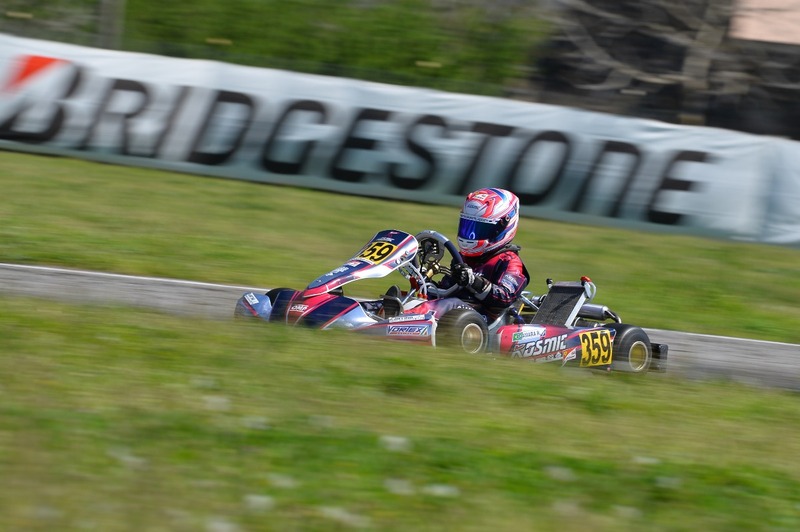 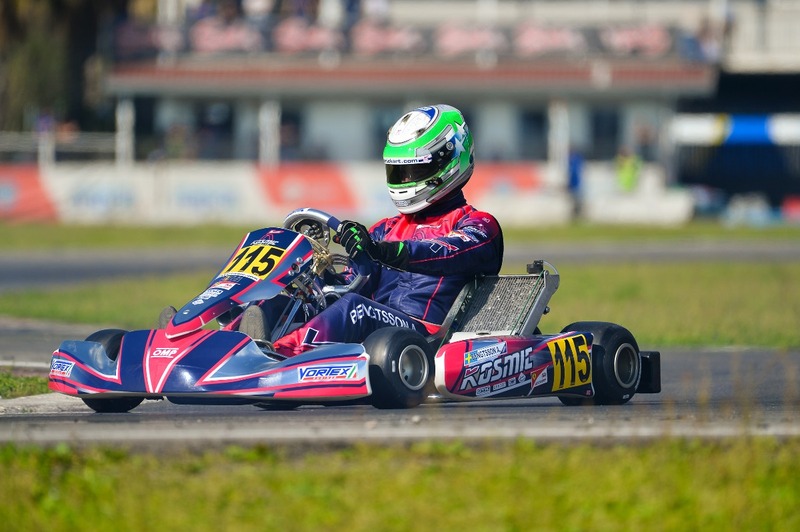 After having reached the sixth position at the end of the qualifying heats, subsequently repeated in the prefinal, the Czech driver is able to increase the potential of his Kosmic Mercury S chassis powered by Vortex RKZ in the Final of the category. 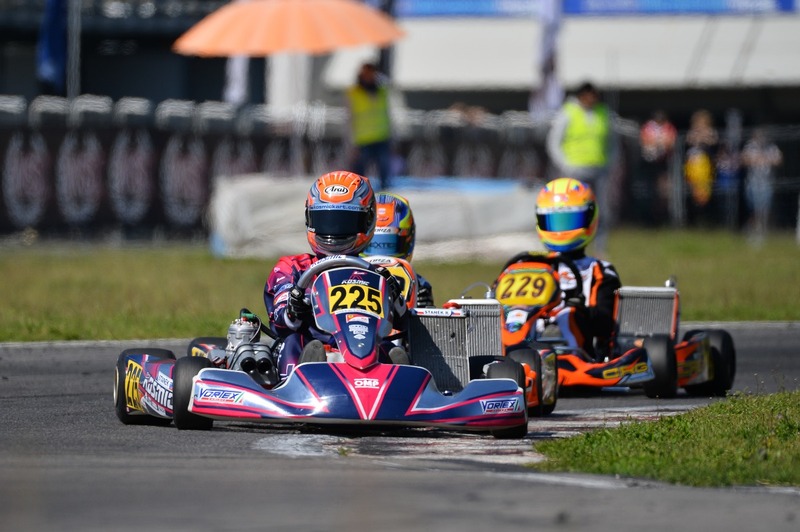 After having studied his rivals, Patrik has launched the decisive attack a few laps from the end of the race, keeping the third position so conquered until the checkered flag. 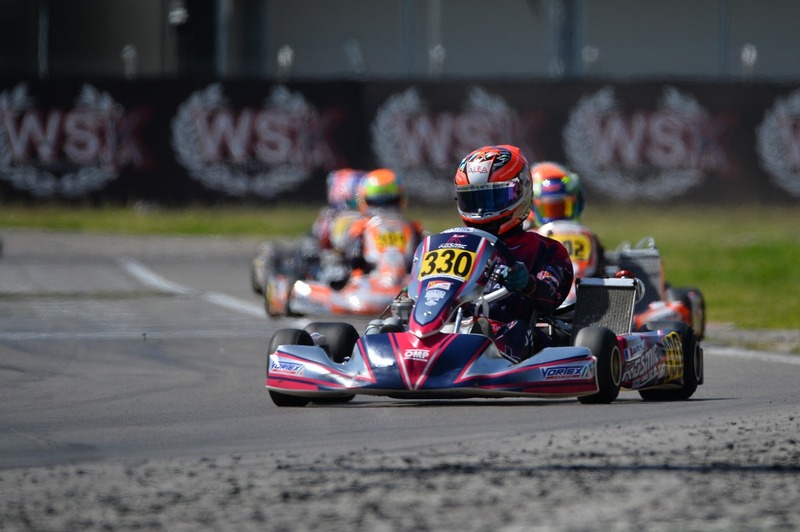 An excellent result that allowed him to finish the WSK Super Master Series in the fourth place of the general ranking: very good starting point for the upcoming engagements of the 2018 season. 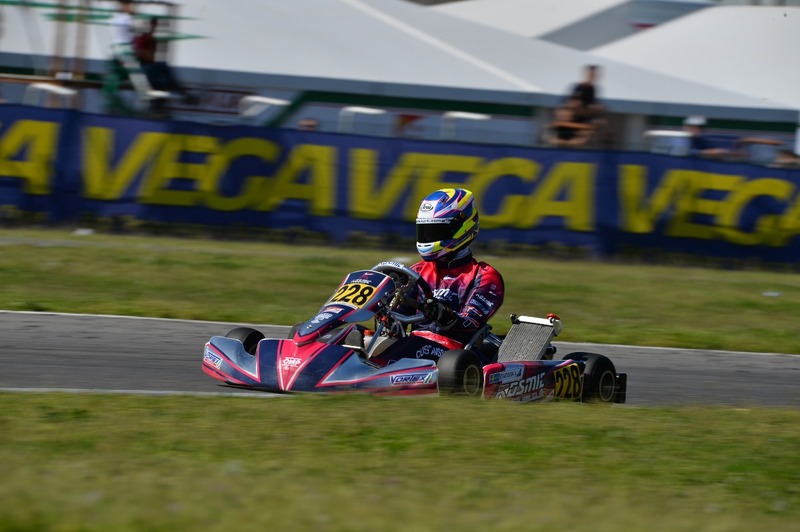 Less lucky weekend for the other drivers of the team. 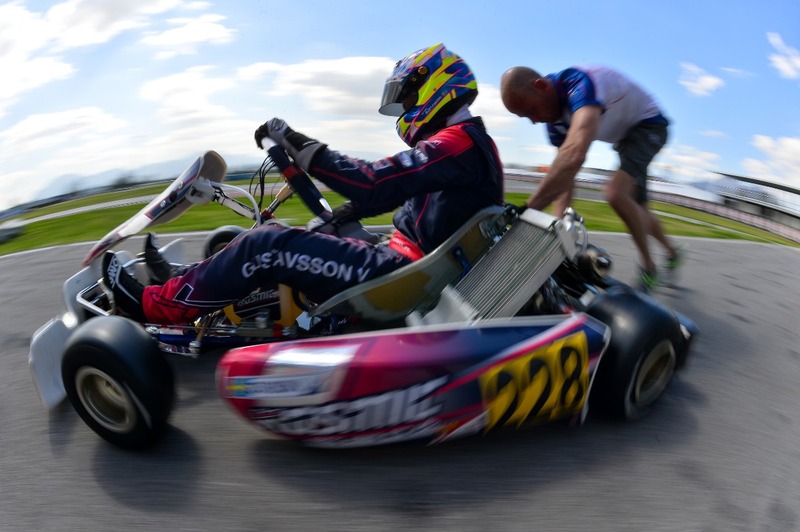 Axel Bengtsson, Oliver Rasmussen and Paul Evrard. 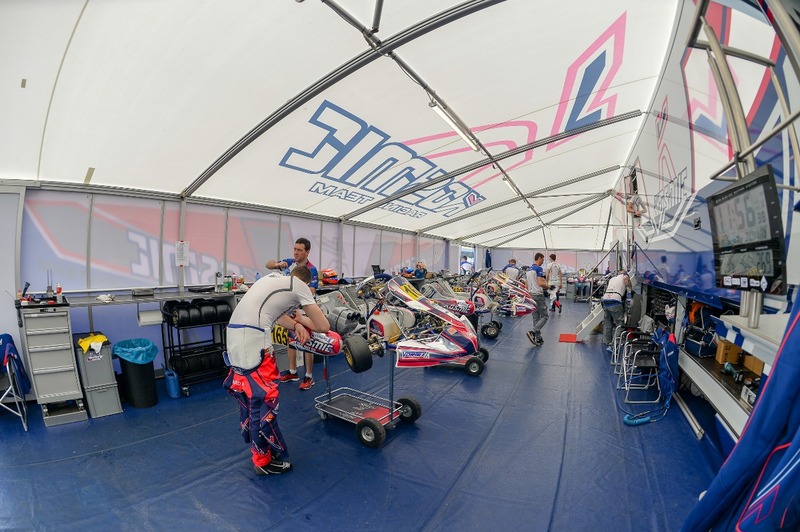 However, for them the experience gathered on track will be useful in the next competitions of the season. 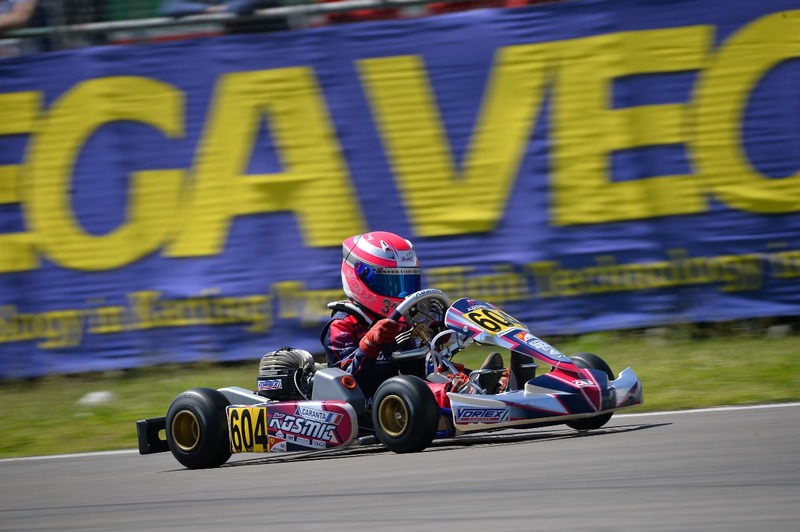 The same fate touched our OKJ drivers: David Hadrien was bumped in the Final, after only five laps, losing a positive sixth place in the prefinal. 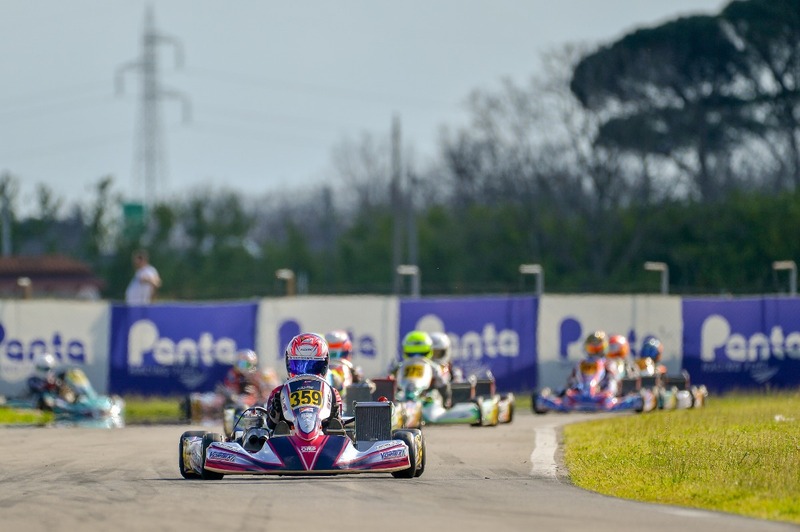 Rafael Camara failed to improve the ninth position in the Top 10 of the prefinal, due to technical problems in the decisive race. 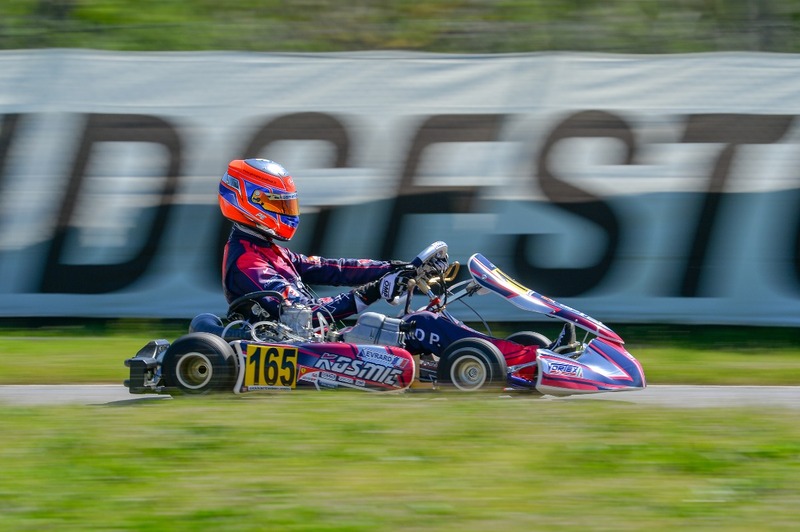 In OK class the Roman Stanek’s great performance was not achieved, also forced to stop in the Final but who stood out for a fourth and a fifth place in the qualifying heats, other than a seventh absolute position in the prefinal. 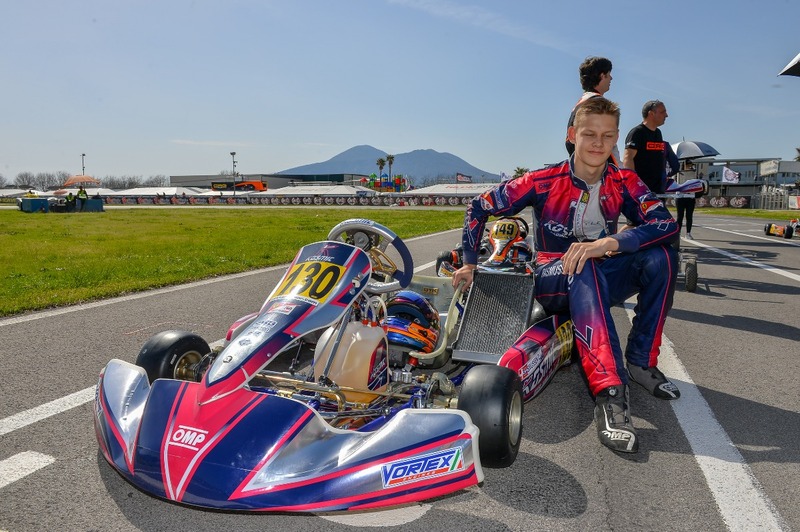 Attending the race in Sarno were also Viktor Gustafsson (OK) and Jules Caranta (60 Mini) continued his training for the next competitive engagements. 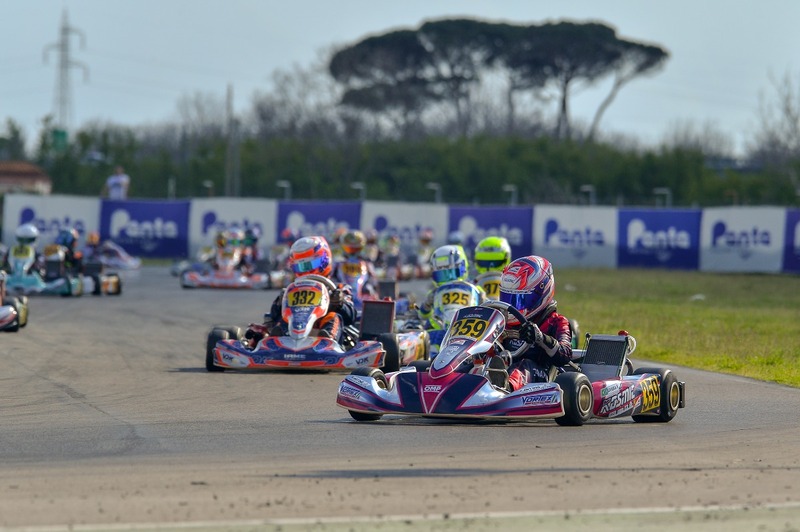 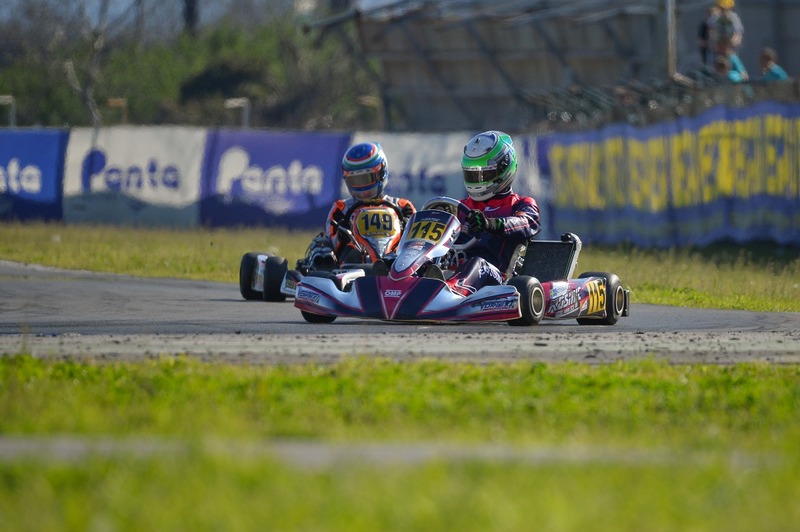 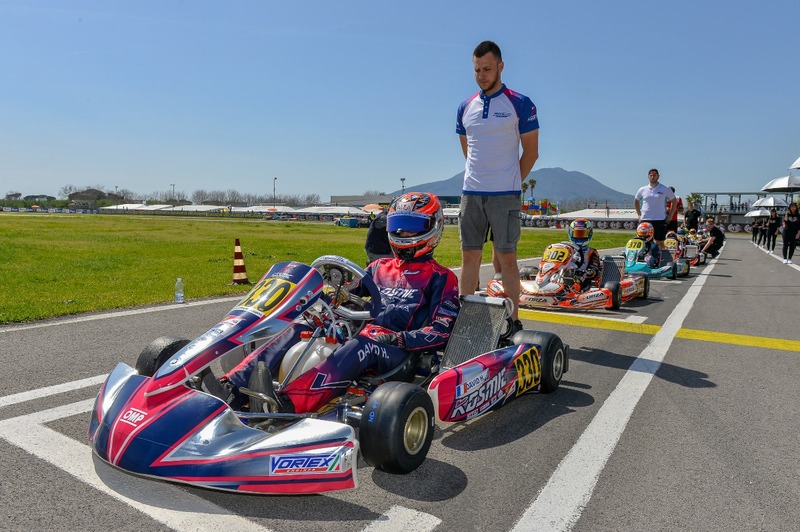 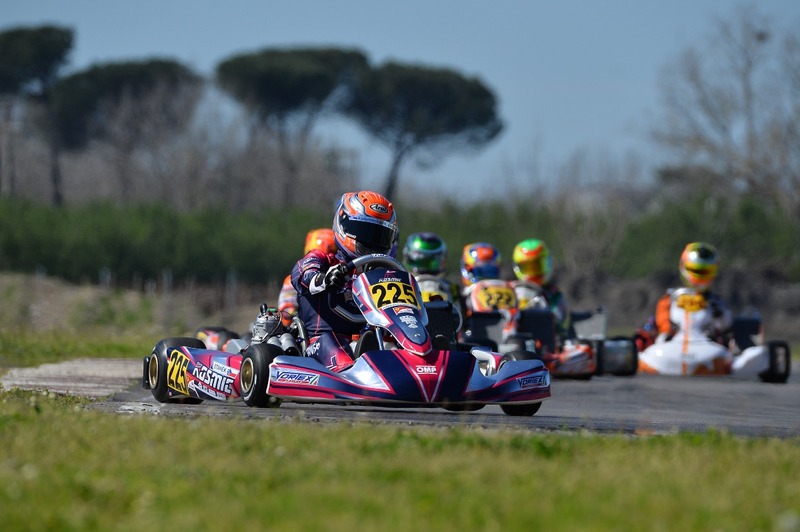 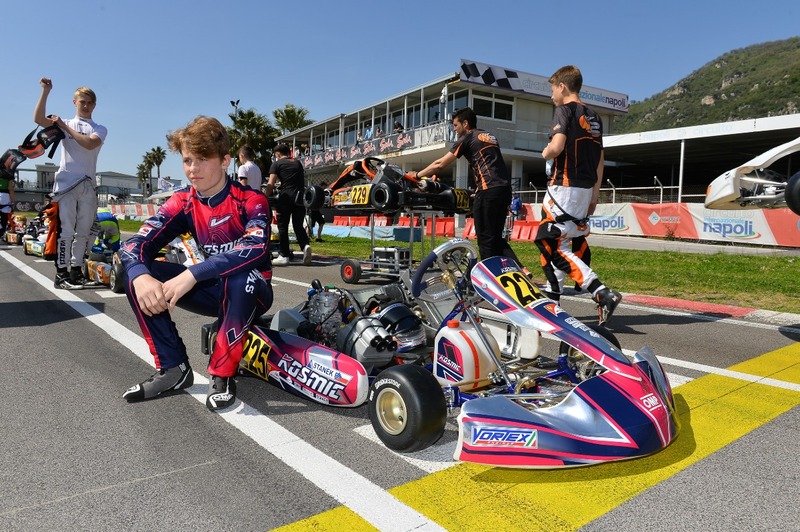 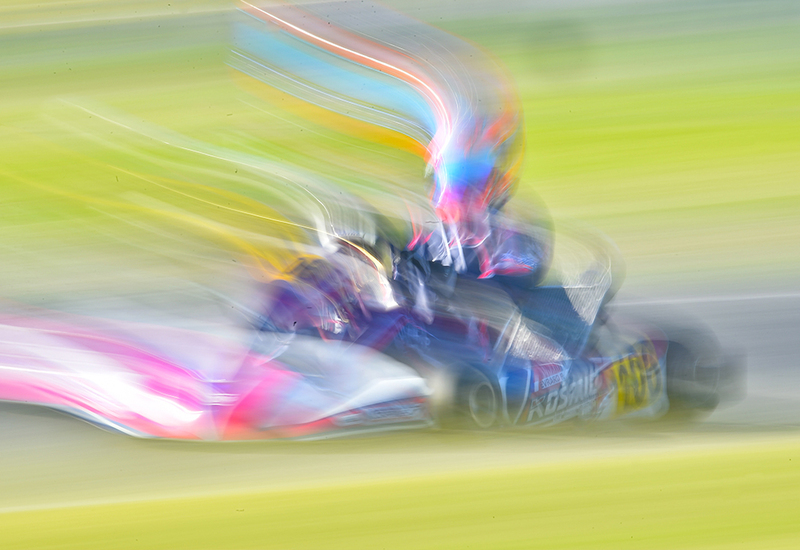 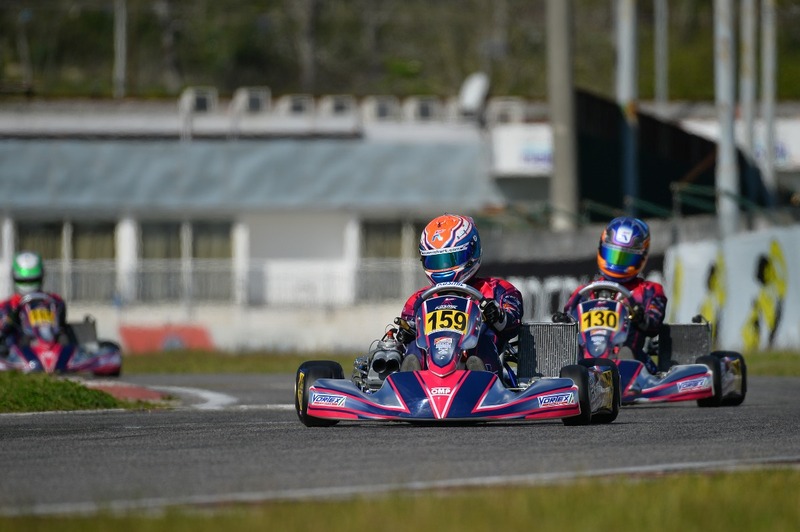 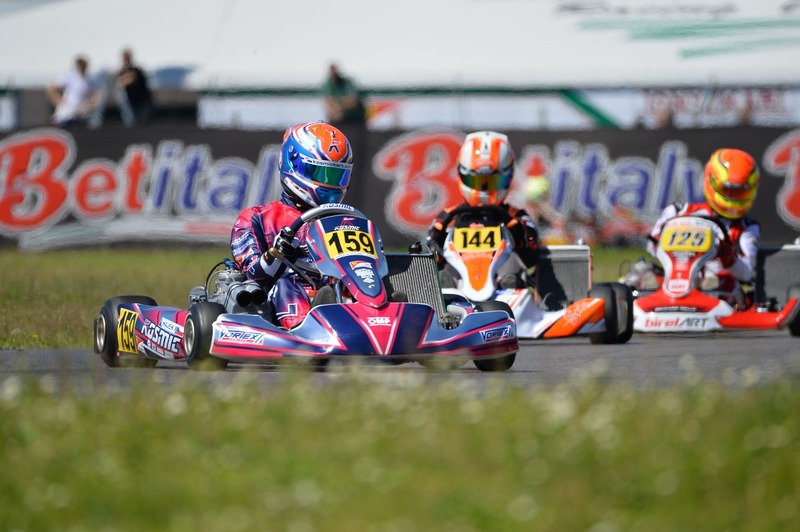 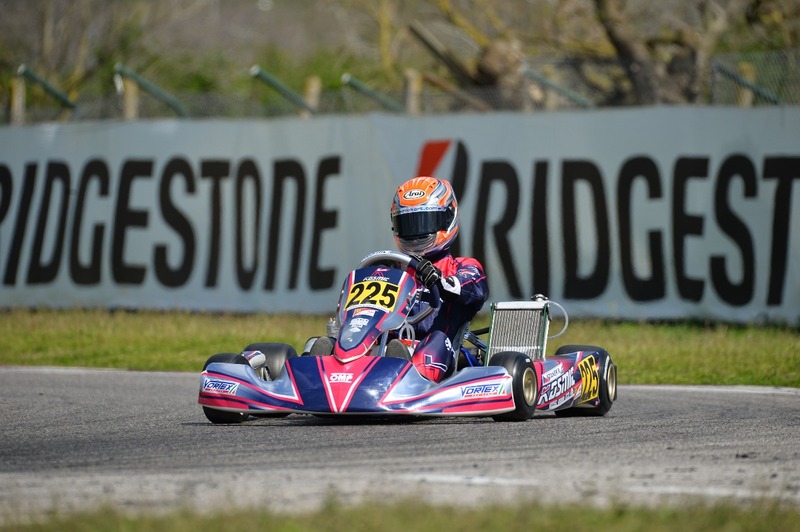 The next Kosmic Racing Department event will be the first round of the CIK-FIA European Champioship & CIK-FIA European Junior Championship 2018, scheduled still on the Naples International Circuit of Sarno in the weekend of April 19th-22nd.